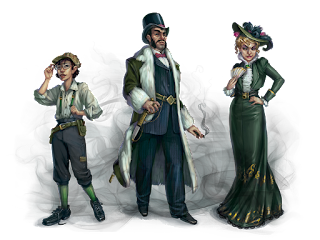 I'm a little late on this, for reasons mentioned below, but the Divergent Paths event has started for Wyrd Miniatures. It runs through the fall, ala the Nythera event from 2015 (though without the Through the Breach component,) and chronicles the efforts by the factions to recruit three newcomers to their sides. There are story encounters the groups play to try and earn favor with them, and the factions that win the most times in the week influence the character and the story in some way on the subsequent weeks. 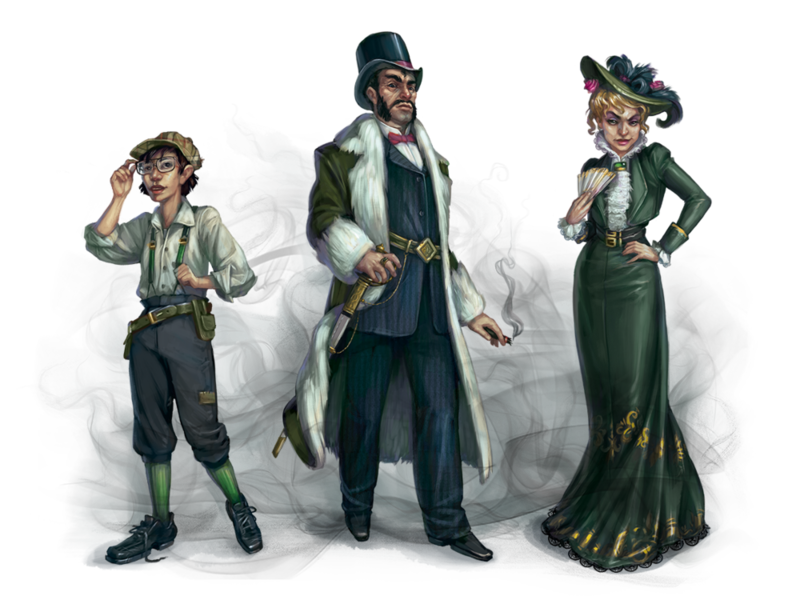 When we reach the end, the models will be assigned to factions based on who scores the most influence over each and will be added to an upcoming Malifaux book accordingly. In week 1 and 2, the Fancy Man was won by the Arcanists and, as such, Marcus and Co. have afflicted him with a form of Lycanthropy. The Trickster was killed and resurrected in the morgue by Malifaux's favorite doctor, who is now using her to fetch corpses for him. And, the kid has been recruited by the Neverborn after a Teddy saved her from Witch Hunters. Where things will go from here is up to us. So, I think I made it clear that, after Gencon and the release of Ripples of Fate, I was pretty psyched for Titania. I bought the boxed set. It was first on my painting table when I got home. I may or may not have been playing test games with her several months prior. I was IN baby, declaring my allegiance to the Autumn Queen wherever I could do it. I don't know if it was burn-out from being involved in the testing. I don't know if it was just a post Gencon "I've been thinking and blogging about nothing but Wyrd for the last two months," fatigue. I'm certain that not having games of Malifaux to play had something to do with it as well. As such, when the Divergent Paths event started, I found myself not exactly sprinting to Vassal to get another game in with Jon. I've got the Queen painted, but I haven't done anything but prime the others. 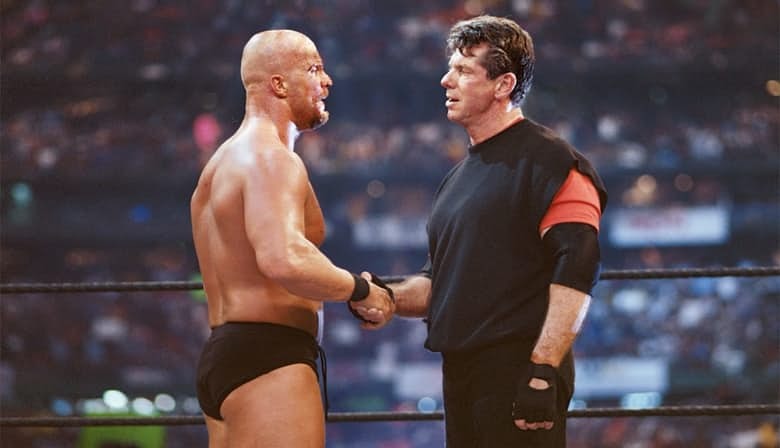 So, when I finally ended up with an evening to get in the aforementioned Vassal game, perhaps it should be no surprise that, when it came time to declare my faction, I turned on her and her Neverborn companions like a heel turn at Wrestlemania. I didn't hit her with a chair, but I would have if necessary. Sometimes you care about winning games and completing objectives, but sometimes you just want to watch the world burn. 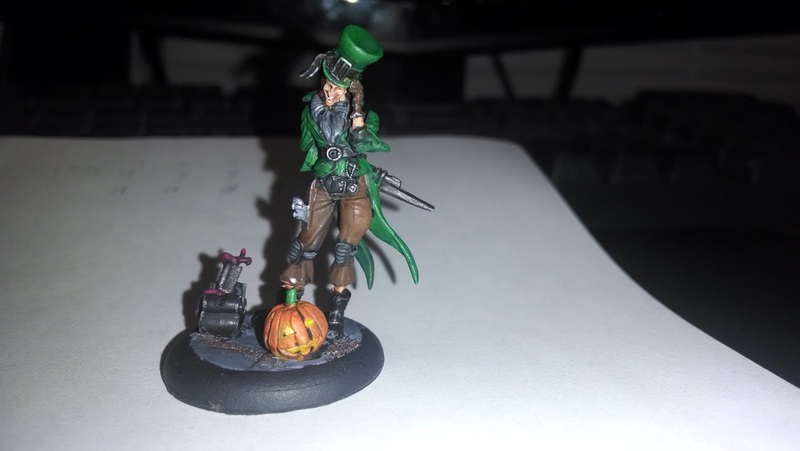 Nobody embodies this idea better than the Mad Hatter of Malifaux, Seamus. He's my favorite master in the game in terms of the means by which his flavor is translated to the tabletop. Back Alley is just amazingly flavorful and, oh yeah, also pretty darned good in the game. Just when you think you have your strategy set up and ready to launch, suddenly Seamus pops out of a dark corner, cackles at you, and unloads his stupid-big gun into the back of one of your minions' heads. It's beautiful, and it's oh-so-satisfying. I had previously used Sinister Reputation with him and not been overwhelmed by it (not necessarily underwhelmed either. Perhaps just whelmed.) As such, I decided to bust out the Bag o' Tools this game, particularly given that we were going to be focusing in a smaller area on the board. Plus my Seamus has a Jack o' Lantern. Can't beat that! A Seamus crew is typically more resilient than it should be (8 wd hard to wound Belles are just silly.) And that Lure thing is supposed to be pretty good too, or so I hear. As such, two of them are nearly an auto-include, along with their pal Sybelle. I've waxed back and forth on the cathouse madam in the past because I've felt that she doesn't carry her weight (not a fat joke) in melee. But, she does have a pretty solid ranged attack in Shriek that blasts, and I think maybe she's better in the backfield as a shotcaller for the Belles than in front mixing it up. For the rest of the crew, I wanted models that could stand up pretty well on their own, given that I often have Seamus teleporting around the board and causing trouble away from them. Towards this end, I decided to try out an idea which I'd heard online, which I call the Triangle Offense. It revolves around placing Unnerving Aura on three solid anchors that move together, forming a triangle of "Don't stand here" for the enemy. Towards this end, I put in Yin (whose main ability in the game is not dying) and the always charming Anna Lovelace, who already has her own disruptive auras and who provides some much needed card draw for the crew in the form of Rush of Magic. Toss in a nurse for flavor, and we've got a crew. Jon was playing Yan Lo (who I keep trying to call Shenlong. Also, before you ask, yes he had successfully attached the beard, so he deserves the T-Shirt.) His crew had the Emissary, Terracotta Warrior, Oiran (Yan Lo was carrying her upgrade,) Lone Swordsman, a Ten Thunders Brother, and the Soul Porter. The board was the End of the Line map hosted on Before We Begin's website. It's unbalanced and I won the toss and snatched the bottom left corner. Sybelle and the Belles spent most of the game in the building, alternating between Luring and Shrieking at models outside. The Mysterious Emissary and Lone Swordsman fell victim to some early lures and Seamus Back Alleying. I had some pretty solid luck on turn two with my hand and attack flips (two "With a Flourish" triggers on the swordsman in the same turn=no hand for Jon.) In the end, I was well on my way to tabling the other crew at the end of turn 3, and we decided to call it a win there. As I said, I enjoyed Seamus quite a bit, and I'm thinking I'll play him more in recent weeks. Sybelle as a backfield supporter worked better than I expected, but it does mean maybe she's not as good of a point on the triangle as I wanted. That said, the Triangle itself actually did tick a few wounds, so I think there's something there. The nice thing about it is that none of the triangle points are completely vital (Sybelle might be close, though,) so I can fiddle with them. I've heard good things about using Datsue Ba to summon Seishin, who can then teleport off to Seamus wherever he is and provide him some support. Or there's always throwing in Hannah to bring the wonder twins (I know, they're sisters not twins, I don't care.) Double Rush of Magic is probably pretty good, if you're into that. I don't know that I really did much for the Rezzers in Divergent Paths, since they seem to be going after the Trickster, but I guess I played spoiler (which is more or less what the Hatter would enjoy anyways.) I think I'll definitely give him some run in the future. Maybe through Halloween? We'll see.